Modern HD Resource Pack is a blend of beautiful textures featuring stylish look in Minecraft. It focuses much on modern structures/architecture. If you are building a metropolitan city or a small house then you must have this textures from this resource pack. 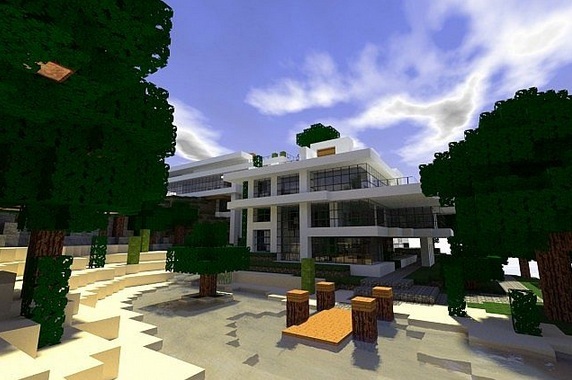 Modern HD pack is already popular among many Minecraft’ers and its on the verge to become one of the best texture pack. 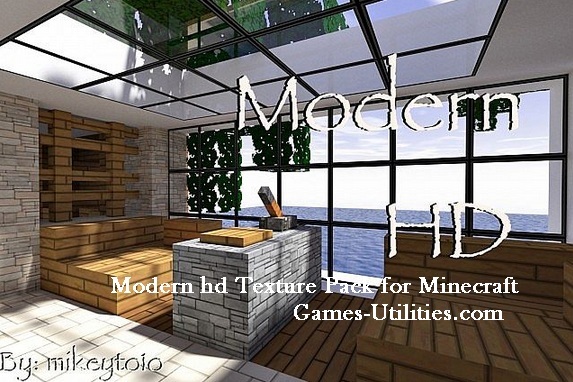 Modern HD Texture Pack has all kinds of textures from terrain, units and GUI menus. Also, it looks more beautiful with shaders mod which is a bonus point. Description: A high definition texture pack for Minecraft. Note: The latest versions of Modern HD resource pack are available online. If you are unable to find the Resource Pack here than there might be a chance that isn’t release yet. Download the pack. Open Start Menu type %appdata%/.minecraft/resourcepacks and press Enter. Move the zip file there that you just downloaded. Start Minecraft and enable the pack. In order to use HD texture packs properly (32× and higher) you will need to either patch your Minecraft using MCPatcher or using OptiFine. Optifine is preferred as it includes all of the features of MCPatcher, and greatly increases game speeds and graphics settings. MCPatcher tends to be updated on the same day as Minecraft updates, so use it instead if you are in a hurry. Well we are sure that you will be thrilled by using this texture pack. 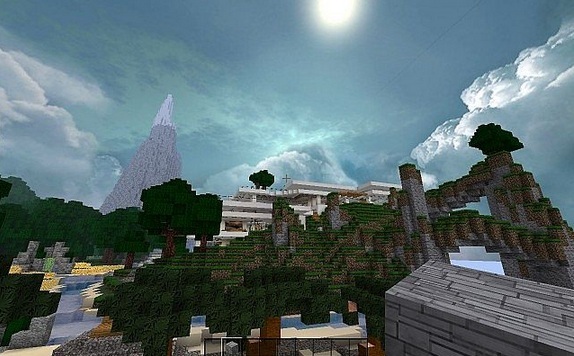 Guys have fun playing Minecraft with Modern HD Texture pack and keep coming here to check the latest updates of your favorite game online here..